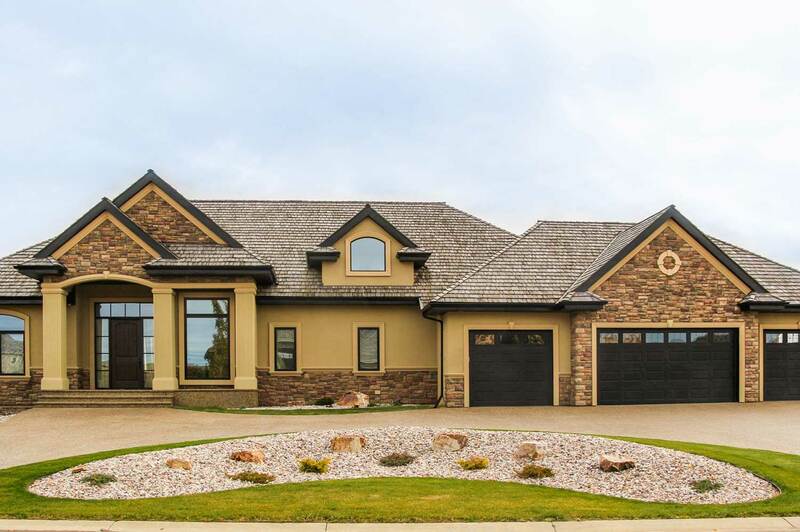 Glenora Homes is an exclusive custom home builder in the Edmonton area, specializing in estate homes, infill homes, custom duplexes, and multifamily housing. Our time-tested quality brings together functionality, well thought out designs and exquisite attention to detail. Whether we build your custom estate or an affordably well-built starter home, Glenora Homes takes pride in its customer service and every single product we build! 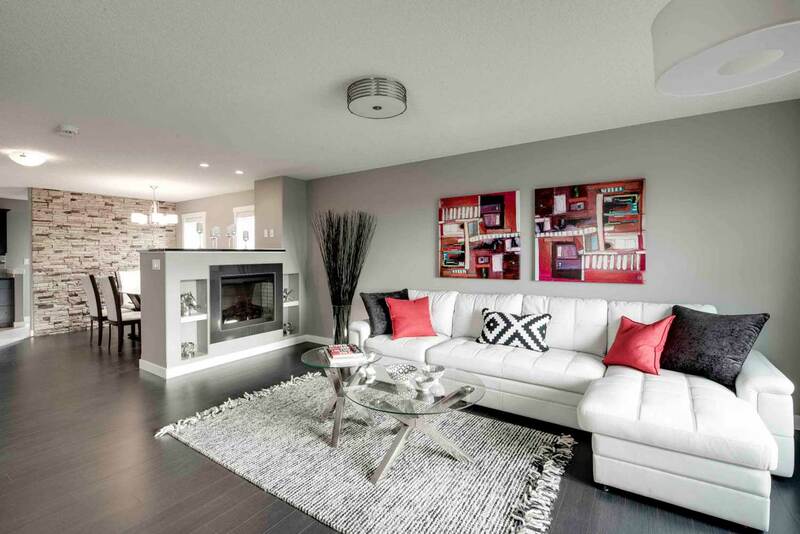 Glenora Homes is offering an exceptional pre-sale opportunity for lots close to the downtown core. Custom built homes up to 2100 sq ft starting at $549,000. 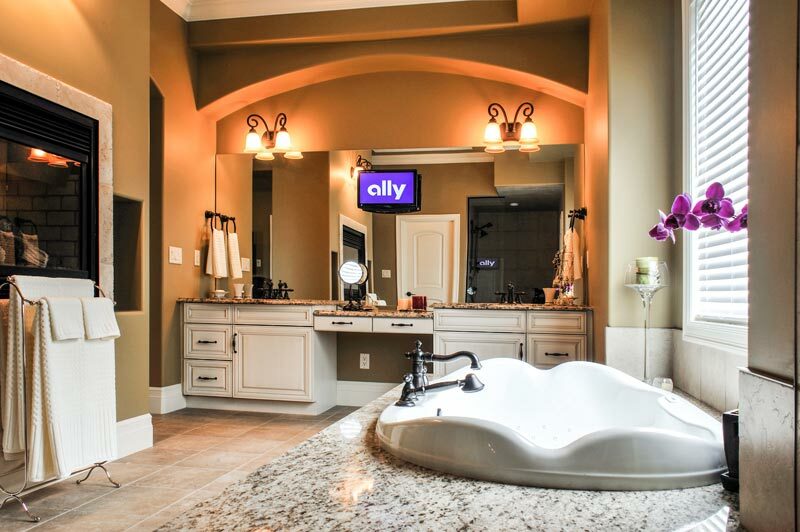 This is your chance to build a truly custom home tailored to fit your lifestyle and to save big. 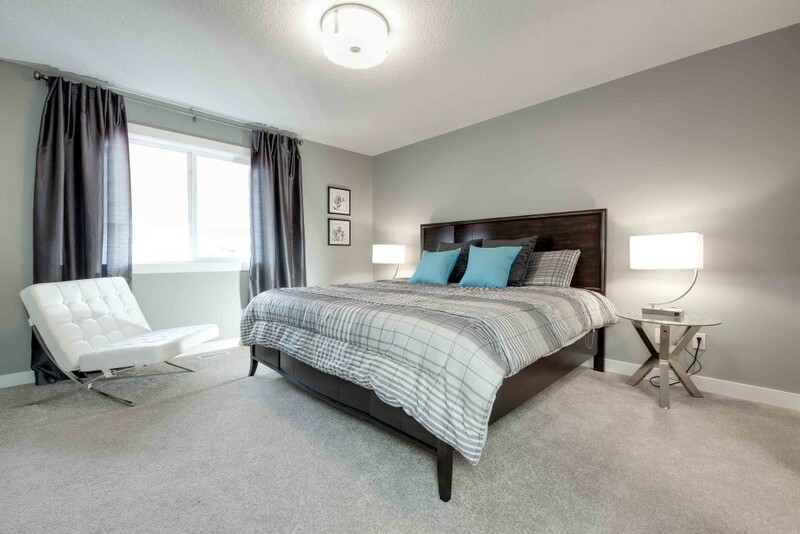 Whether, you want to maximize your living space by having a fully developed basement or boost your income by creating a rental suite, a large variety of options are available. 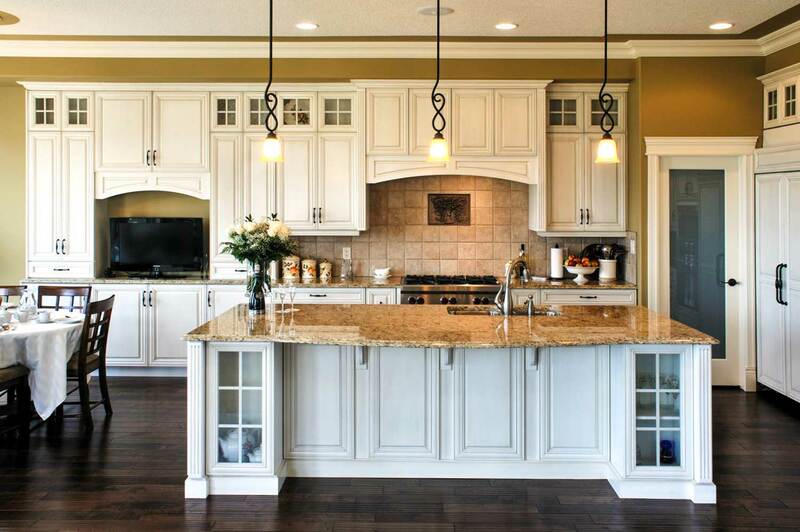 Contact us to start the process to ownership of a central and custom built home, today! 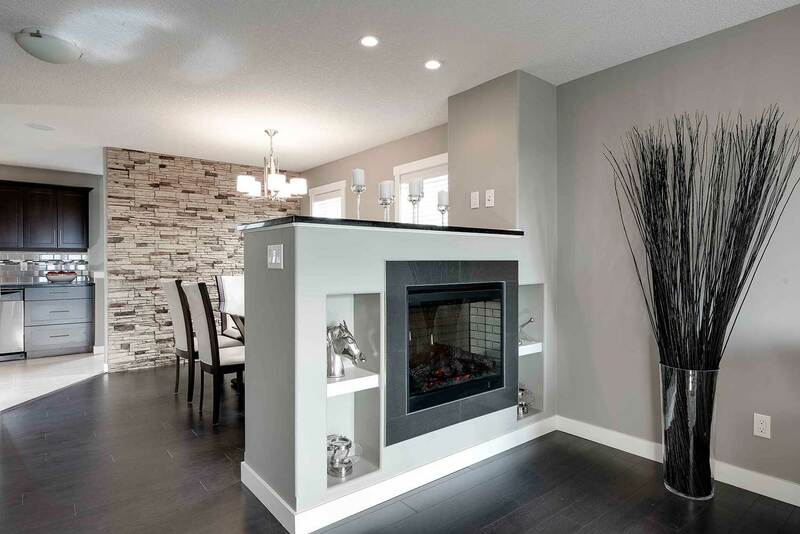 Glenora Homes has been building estate homes since 2009 in Edmonton and the surrounding area. Utilizing our unique processes and efficiency model, these houses are full of luxury and custom touches, each home as unique and individual as the people living in it. 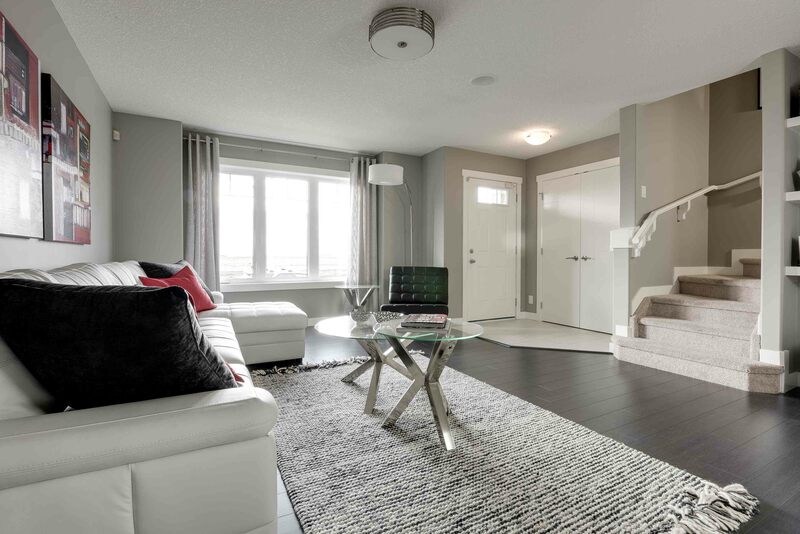 Glenora Homes is a part of the Edmonton Infill Initiative, putting beautiful homes into the downtown core and revitalizing older neighbourhoods while maintaining character and beauty. We are currently encountering great success in doing joint ventures with lot owners and investors in the Edmonton area. If you own an older home in an established neighbourhood and would like to speak with us about high-profit infill opportunities, you can contact us here. 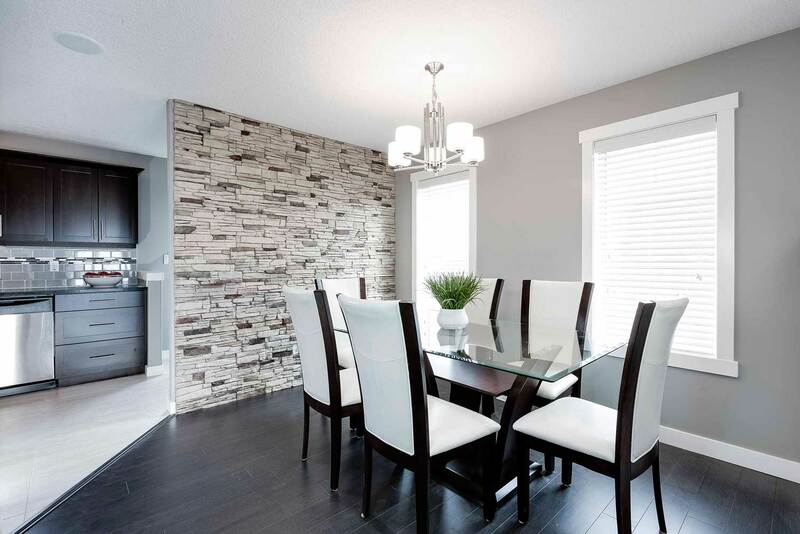 At Glenora Homes, it doesn’t matter if you are building an estate home or a duplex; nothing we do is basic. A lower price or smaller space should not equal a low level of construction or the sacrifice of luxury – we construct each home with the same care and durability, and include the high end touches and features that are normally only seen in exclusive custom homes inside our duplexes. 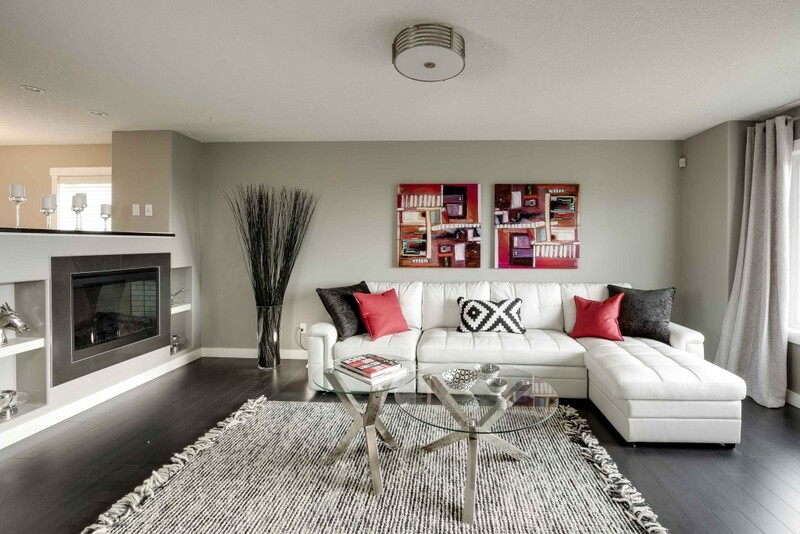 Glenora Homes builds duplexes that are all about quality and features, in a smaller space. 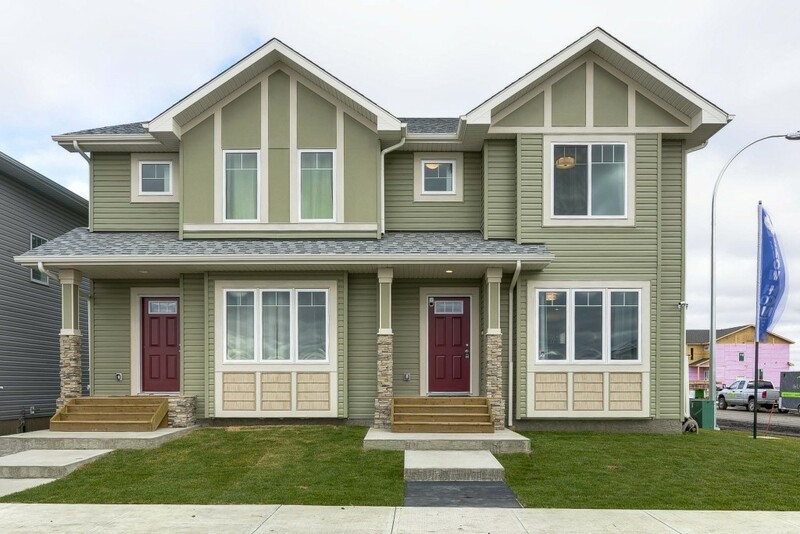 Glenora Homes has experience designing and building Commercial Multifamily Housing, including in mature neighborhoods. We do so with the same excellence and efficiency we put into everything we build. Between our institutional and private financial partners, we can find solutions to finance projects and ventures in many various circumstances. 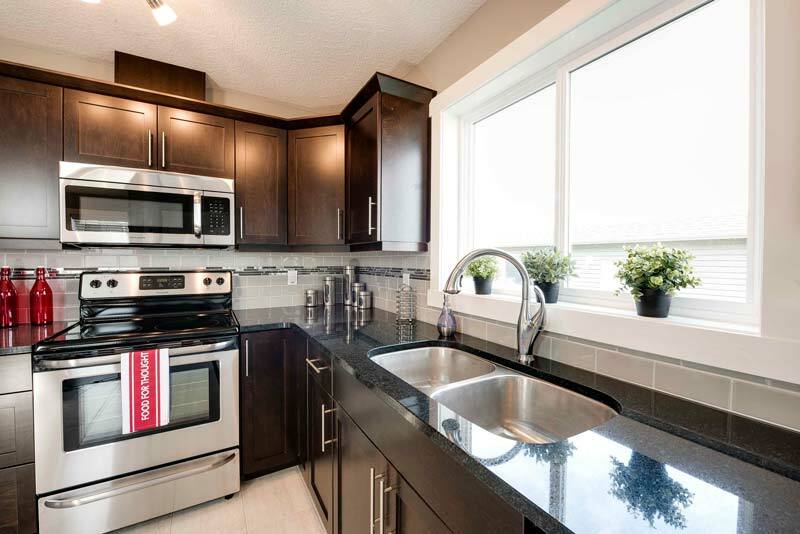 Our proven record of getting projects done on time and on budget has earned us the deep trust of various investors who would gladly finance projects lead Glenora Homes.